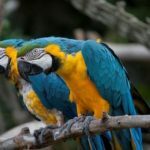 Many people think that parrots simply reproduce sounds and human speech. In fact it is not true. 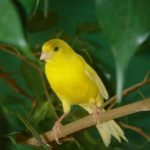 Those who keep these beautiful birds at home have noticed that sometimes the words spoken by their pets quite accurately correspond to the situation. Research gave surprising results: African Grey parrot named Alex not only repeats the sounds of human speech, but it uses speech as a tool for communication. His vocabulary consists of over 300 words; he knows how to count to 6, distinguishes color, shape and material. Since ancient times, these birds were the kind of indicator of the weather for the people. 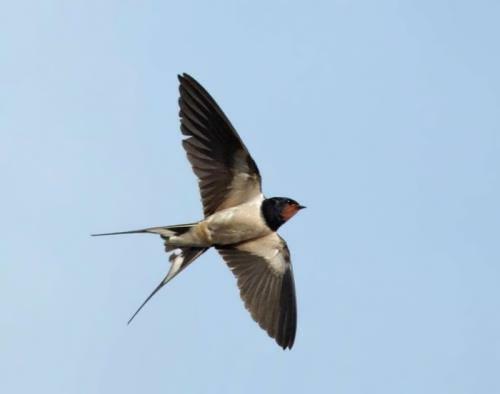 And this is the explanation: with atmospheric pressure decreasing insects begin to fly closer to the ground, so the swallow has to fly lower to catch them. In addition to changes in pressure, humidity can make insects to fly lower. The wings of small insects become wet, and it becomes more difficult to fly. But the humidity is not always associated with rain. It is not true. There is no sense in this action. 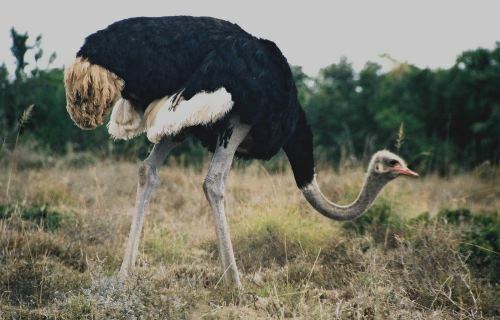 After all, the ostrich can easily escape from the unwanted visitor, at a top speed of 80 km / h.
Ostrich often looks for something on the ground in search of food and from afar you can really think that it buried its head in the sand. This is a very interesting bird. But it is not covered with fur like a mammal. In fact it is covered with feathers. The bird cannot fly. 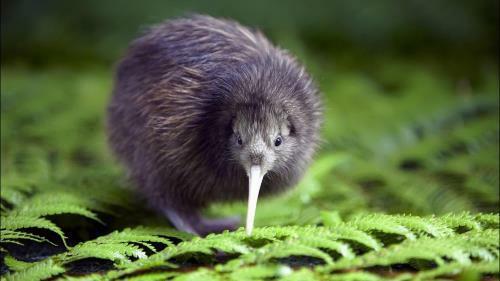 By the way, kiwi fruit is named so because it resembles the shape and color of the bird. 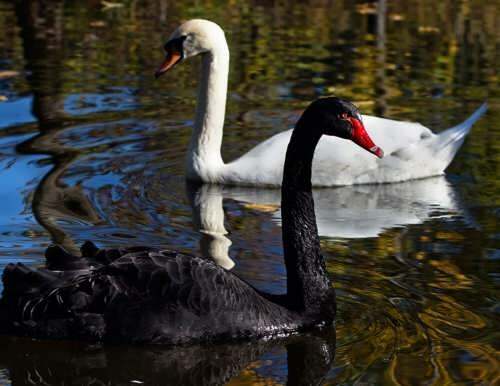 There is a belief that on the verge of death a swan sings. In fact, it cannot sing. But it can hiss and quack like a duck. When the swan flock flies to warmer climes, its departure is accompanied by trumpet, melodious cry of many swans. It sounds kind of sad “goodbye”, which probably served as the basis for such a beautiful legend. Often, it’s true. Spouses do not part. 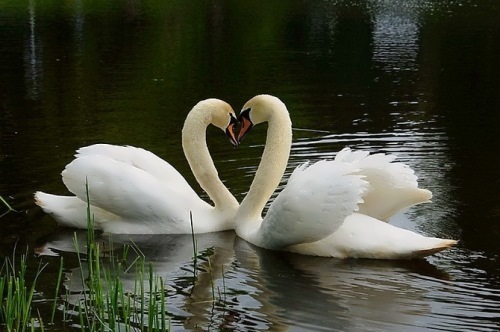 Many people believe that when the swan loses its beloved it committed suicide. To tell the truth the widow or widower finds new partner. But there are animals that are inseparable. They live in the oceans. 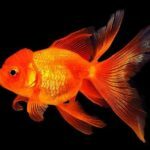 They are deep-water anglerfish. This is a flat creature with a huge mouth. Only the females have a long flexible rod with a flashlight-bait on the end. Independent life of the male, which is much smaller than the females, lasts only until the moment when the two halves meet. Since that time, it loses all self-sufficiency and bite into the body of the female, almost merges with it. Sometimes a lady has a few gentlemen. In fact it exists but looks rather like curd. But to tell the truth the birds cannot give milk because they don’t have mammary glands. But some of them can produce substance in their own goiter. This substance is highly nutritious and easy to digest, like the milk of mammals. Only a few species use this type of feeding – penguins, pigeons, flamingos. It is hard to imagine a bird, which flies backwards. But the smallest bird, the hummingbird, can do this trick. It is more like the insect. 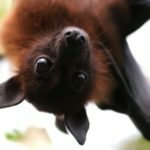 Most of the life they spend in flight and never sit on the ground. They can only land on twigs of plants. 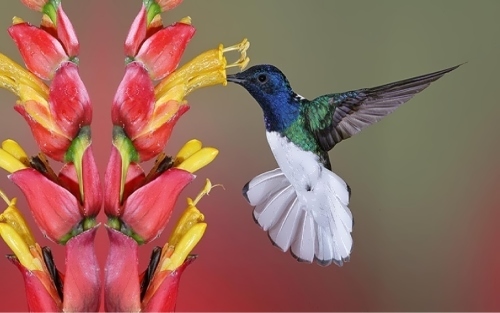 In flight hummingbird can make up to 100 wings beats per second. So they can not only hover in the air, but move in any direction including backwards. 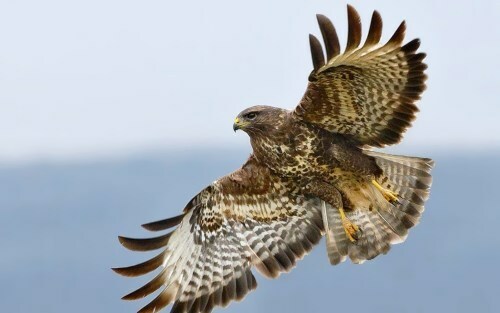 Previously nobles loved to hunt with the help of hunting hawks. These birds are very fast and are excellent hunters. But the peregrine falcon is a record holder in speed. Its speed can reach more than 320 km / h. Peregrine falcon lives practically on all continents, except Antarctica. 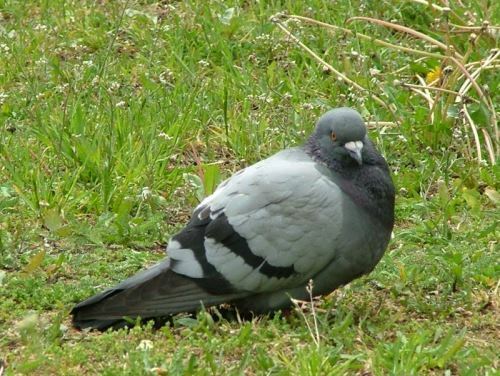 Pigeons have long been familiar to people. With urban development people started to use these birds as postal couriers. People believe that they are messengers of peace and a symbol of purity and happiness. But these birds are not as peaceful as it may seem. During the mating season in the struggle for the possession of one of the females the winner can peck to death its opponent. 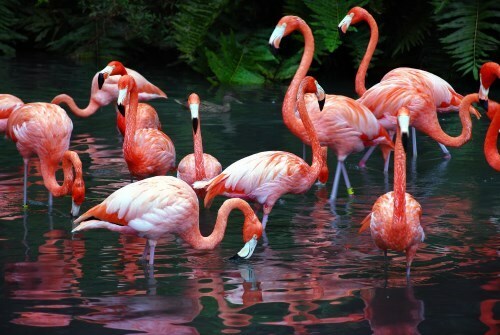 Flamingo is a large bird with pink or even red feathers. In fact, the color of feathers is white. Then why are they pink? The matter is in their diet. This became clear when they were placed in captivity and the birds’ feathers became white. Scientists have found that the pink color appears due to carotenoids – natural dyes contained in many plants and animals, and have a red color. Birds often stand on one leg and can even sleep well. But is there any benefit from it? It turned out that in this way they warm legs. 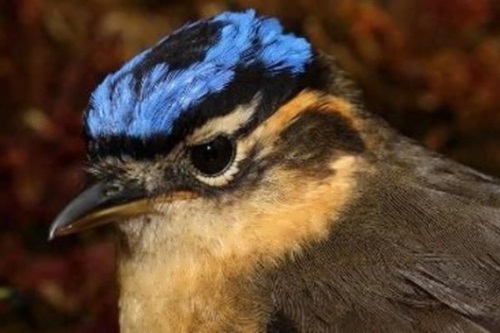 Deep in the forests of New Guinea ornithologists discovered a venomous bird. Even the phrase “venomous bird” sounds absurd. After listening to the stories of local residents about a little bird that can kill a man with one touch, naturalists have decided that it’s just stories. But this bird does exist, and not one, but two. 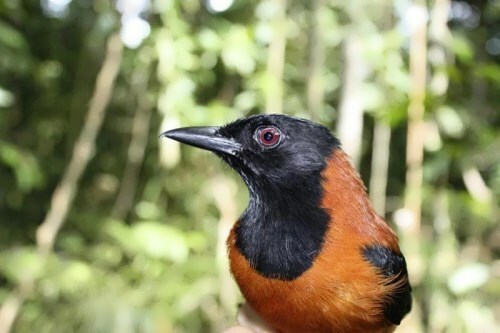 They were called hooded pitohui and ifrita kowaldi. 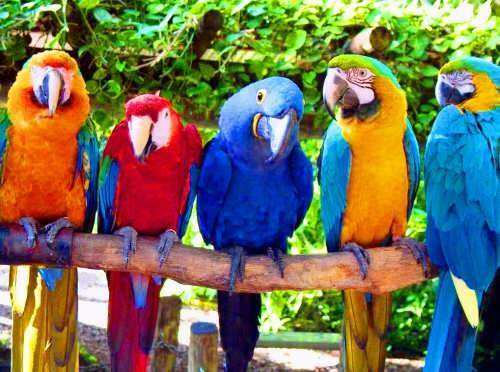 They are small, brightly colored birds. 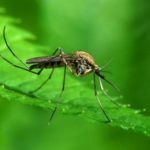 They extracted the toxin from their food – insects. 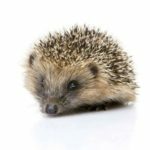 It is hard to imagine the birds, sleeping like a bear or a hedgehog. 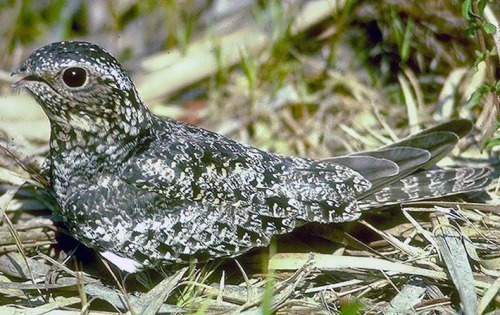 But one little bird – common poorwill falls into real winter sleep. There are several species. One of them lives in North America and has such an unusual ability for birds to fall into a long sleep. It’s true. But a half-century ago, there were birds, which, like penguins, could swim, but did not know how to fly. 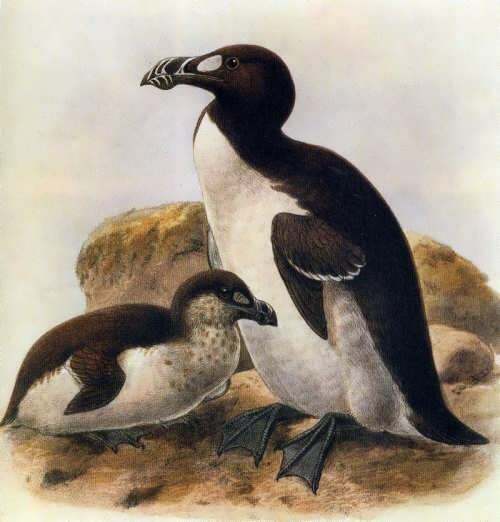 A great auk was a fairly large bird with short wings, which swam in the icy waters of the Arctic. In 1844, the last two birds were killed. Ravens live an average of seventy years. 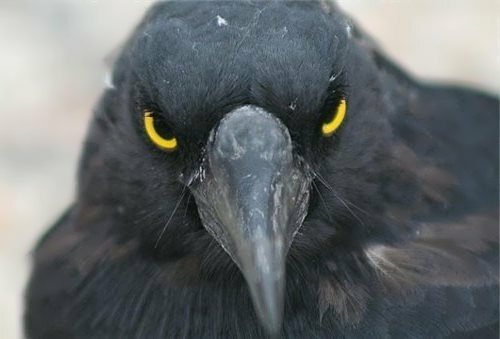 Do not forget that crows and ravens are quite different birds. Raven is very beautiful: slate-black with a metallic sheen, a large, powerful beak, and lively, very expressive eyes. They are heroes of many legends, tales and various superstitions. This bird is able to imitate the voices of humans and animals and shows extraordinary mental abilities.